Genesis – Bold, Focused and Passionate. Loretta has coached and provided leadership expertise to senior executives in diverse business sectors from around the world. She skillfully guides them through tough, transformational decisions and helps them excel in personal leadership. A former national lobbyist, Loretta is experienced in global government relations and strategic business management. Her insights have delivered clarity, smart solutions, organizational alignment and improved business processes. Loretta is an Executive in Residence at the Ian O. Ihnatowycz Institute for Leadership at the Ivey School of Business. Her work centres on Transformational Change and Leadership Character. Great leaders have: Character, Competency and Commitment. She is a frequent keynote speaker and facilitator. Loretta holds a number of certifications in organizational design, leadership development and coaching from Western University, Queen’s University and the Human Capital Institute. She also holds certifications in a number of psychometric assessment tools including a Master Certification in TAIS [The Attentional Interpersonal Style Inventory]; EQ-i; TESI [Team Emotional and Social Intelligence], Leadership Character Insight Assessment [LCIA] and the Birkman Method. 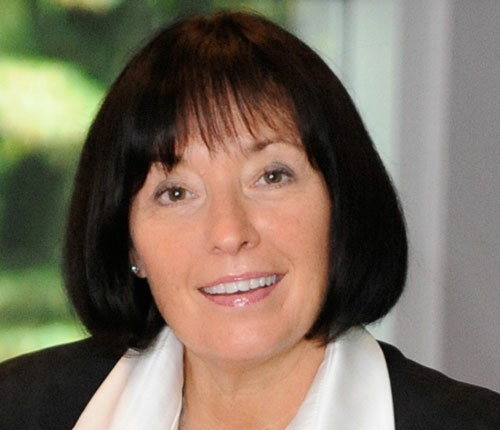 An engaged community leader, Loretta has served on several boards and is a Mentor in the Transformational Leadership program at the Ivey School of Business. In her spare time, Loretta is an avid long distance cyclist, crew in a coxed eight [rowing], trail runner and gourmet cook, with a special affinity for Italian cuisine. Loretta lives on a working farm near London, Ontario with her husband Larry and is the mother of 3 brave and adventurous children.